Feeddler was first released in 2010, a few days before the first-generation iPad release. 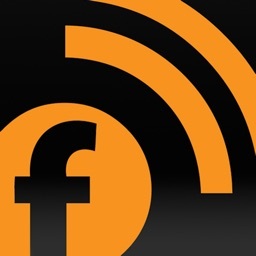 Feeddler has been one of the most popular RSS readers for iPhone and iPad and has been picked as a top news app by numerous media over the years. 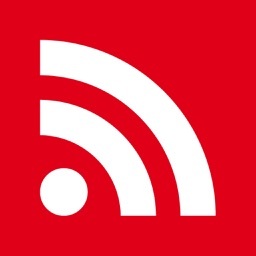 Feeddler is a fast and highly customizable RSS Reader client that stays perfect sync with RSS services and presents RSS stories in an easy-to-read interface. 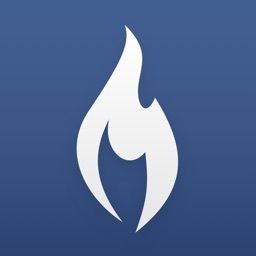 Feeddler is a universal app that supports iPhones, iPod touches, and iPads. * Syncs with AOL Reader (optional account, free). * Syncs with Bazqux Reader (optional account, 30-day free trial). * Syncs with FeedHQ (optional account, , 30-day free trial, will support self-hosting). 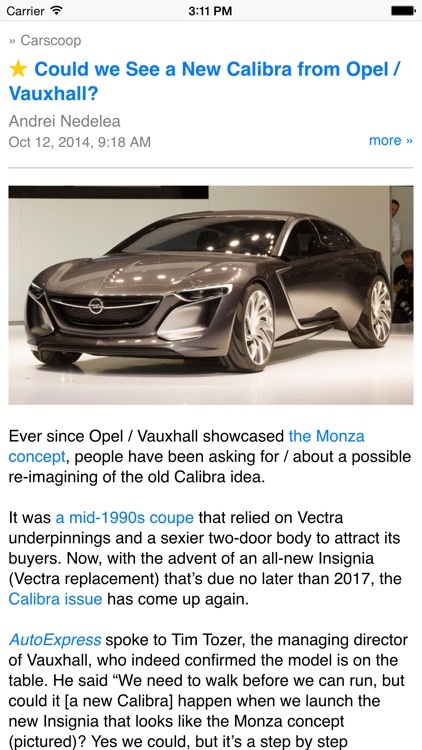 * Syncs with Feedly (optional account, free). 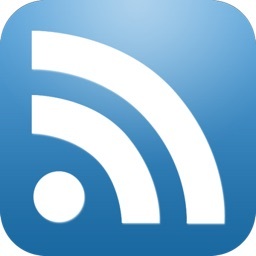 * Syncs with InoReader (optional account, free). * Syncs with The Old Reader (optional account, free). * Supports feed management - add/delete/rename/sort subscriptions and folders. * Able to set up each subscription to open articles directly in RSS, full text mode, or web (online only). 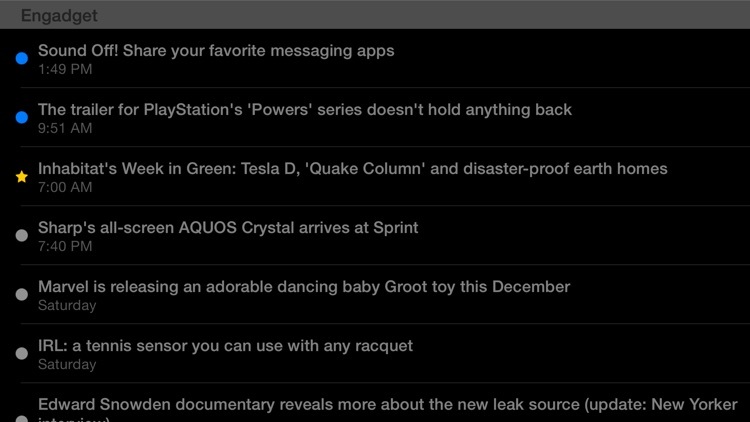 * Able to mark all items as read for any RSS subscription or mark only loaded items as read. * Able to mark items as read based on date or automatically mark items as read while user scrolling headlines. * Able to show only feeds/folders with unread items. 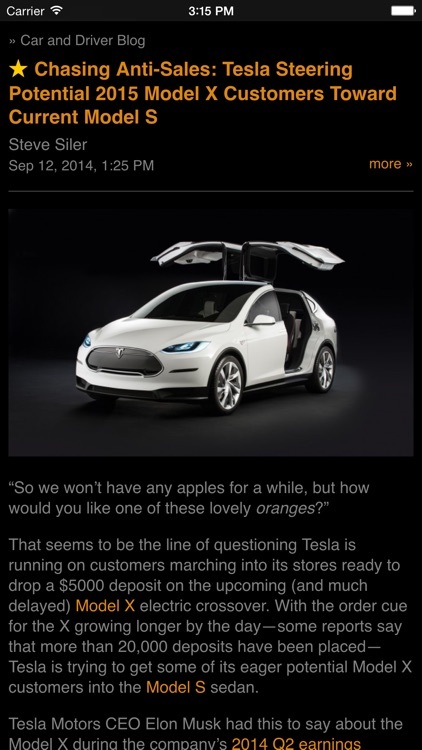 * Swipe RSS articles for navigation, and pinch articles to change font size. * Save/Share/Zoom images by tapping-and-holding or pinching images. * Save/Share web pages by tapping-and-holding any links. 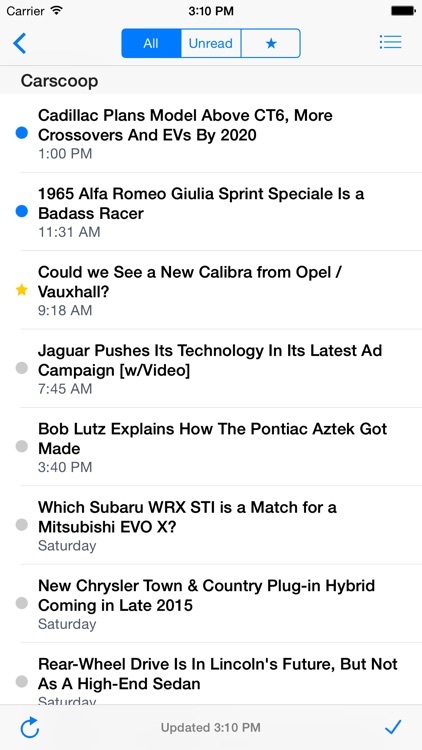 * Save/Share articles by tapping-and-holding any articles shown on the preview list. 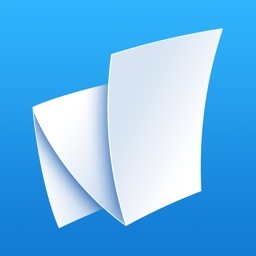 * Supports Evernote to save any RSS articles, web pages, images, and PDF without leaving the app. * E-mail sharing with optional default recipients. * Copy-and-paste titles, links, or full articles. * Full text mode using Readability. * Lots of UI customization options including summary preview and the comfortable night mode. + Supports landscape mode on iPhone. + Supports keyword search to find and add feeds. 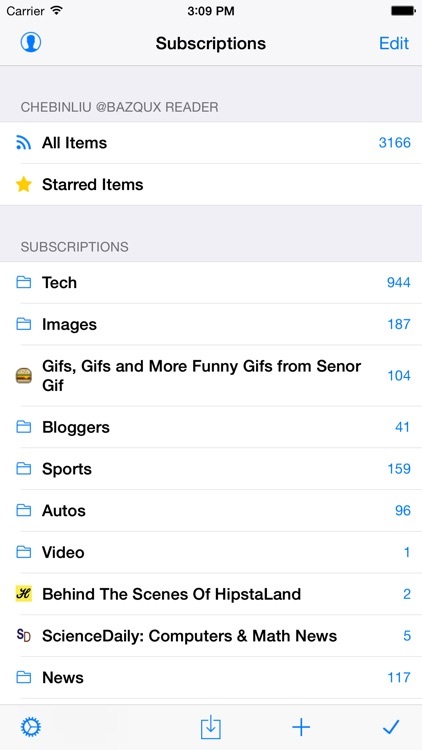 + Sync all subscriptions, or sync subscriptions in a folder for offline reading. + Sync options: sync all feeds or unread items only, sync from last sync, days or weeks. For faster syncing, use "Unread only" + "FromLastSync." If you like Feeddler, please consider writing positive reviews on the App Store. We keep adding features, fixing bugs, and improving app performance. Please send us feedback at [email protected] Thanks for your support. Follow us on Twitter @feeddler.